Success with frames built with magnesium tubing helped the Forza Bartoli team build an impressive reputation and Dedacciai’s Hydroformed mag alloy tubing was then used to make the original Dogma. Then came Scandium 6110 on Bianchi team bikes and by the time the US Poatal team started using Dedacciai tubing the company was producing its own branded handlebars and stems. Dedacciai Elementi was quickly in demand with the best riders and teams in the world. The revolutionary AWP process for carbon fibre was the next step in the evolution of the company. The process involves moulding of the principal frame joints to the internal carbon wall. By replacing air with a silicone element, geometrical arregularities are eliminated. 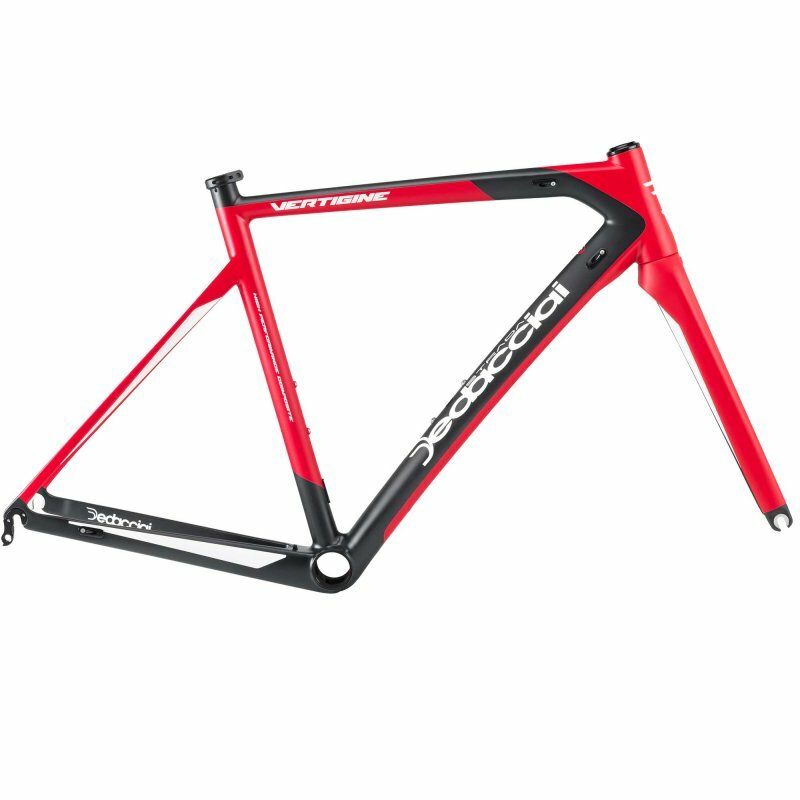 At Bike Shop Wrexham we have used our 25 years experience to build a range of custom built models including ladies specific using a range of the finest components available with wheel options. 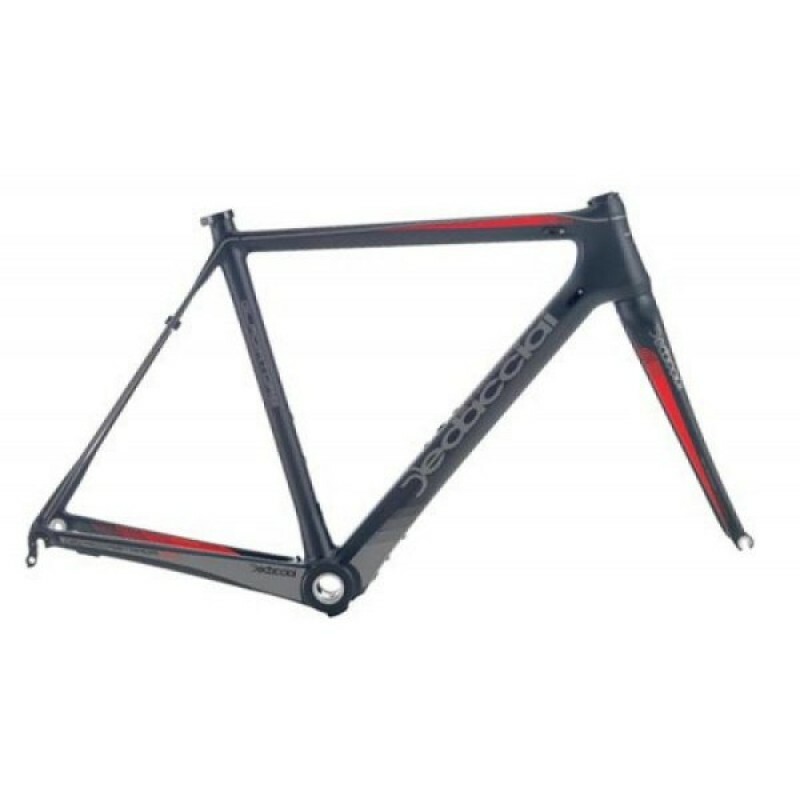 Deda Vertigine road frameset designed in Italy using advanced technology with a frame weight of und..
Deda Strada Gladiatore Frameset 2015 designed in Italy the Gladiatore frame has been thoroughly and ..